Friday’s second round featured all the drama long associated with golf’s undisputed superstar. 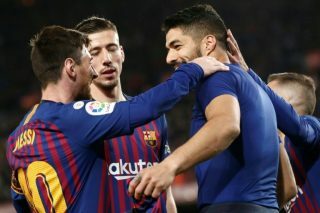 Manchester United boss Ole Gunnar Solskjaer could be without four first-team players for Wednesday’s meeting with Barcelona. Ea Lla Koto winger Sinethemba Jantjie lost his life in a car accident. test For more news your way, download The Citizen’s app for iOS and Android. 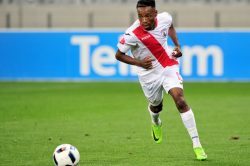 Phakamani Mahlambi says one of the major reasons he opted to come back home from a spell in Egypt with Al Ahly was to win trophies and to get back to Bafana Bafana. 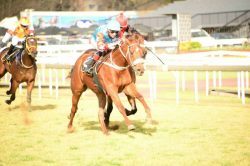 Alec Laird’s Bize emerges as a top staying prospect. 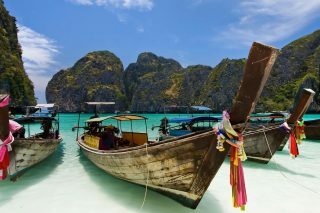 These are the international laws South Africans are most likely to find themselves accidentally breaking. United had a fantastic run it the 2017 Confederation Cup, reaching the final only to succumb to Democratic Republic of Congo’s TP Mazembe in the final. 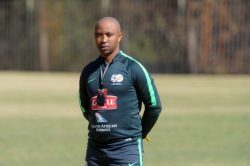 Amajita’s dreams of lifting the Under-20 Afcon trophy in Niger were ended by Senegal, with the West Africans winning the semi-final 1-0 at the Seyni Kouche Stadium last night. 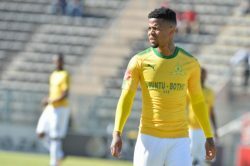 Former Zulu Royals forward Jacky Ledwaba believes midfielder George Lebese has been given a chance to prove himself by SuperSport United. 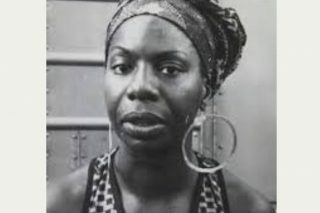 The play brings together four female characters who confront suffering, racism and discrimination. 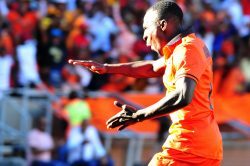 Polokwane City have reportedly sidelined striker Rodney Ramagalela for allegedly refusing to extend his contract. 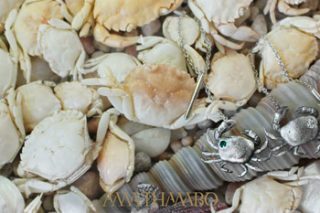 Uncategorized WIN A SET OF SILVER GHOST CRAB EARRINGS WORTH R2 900! 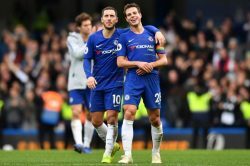 Spanish international Cesar Azpilicueta, one of the longest-serving players at Chelsea, signed a new four-year contract on Tuesday which if he sees it out will take him to 10 years with the Premier League club. 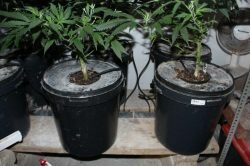 The middle-aged suspects will appear at Blue Downs Magistrate’s court tomorrow to face charges of dealing in dagga. 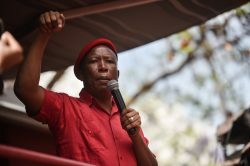 The EFF leader says black people need to unite around land expropriation without compensation. 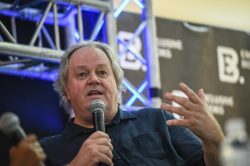 Noseweek editor Martin Welz and journalist Jacques Pauw have two very different versions of the truth regarding a former Sars official.